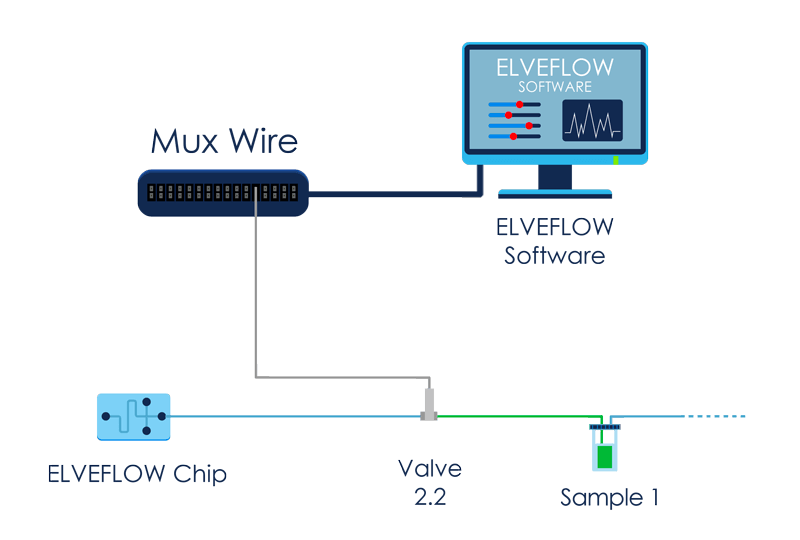 The MUX WIRE microfluidic valve controller allows to plug and control valves through our software interface. 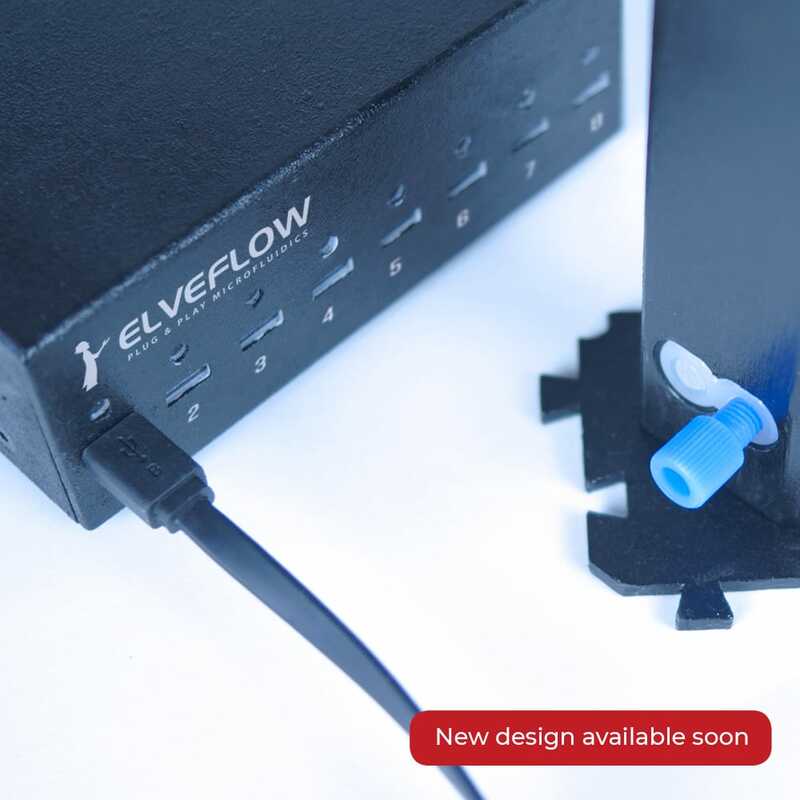 We provide different valves dedicated to microfluidics but you can plug your own valves 24V (see spec) based on your needs, giving maximum flexibilty to easily change or develop new microfluidic setup. 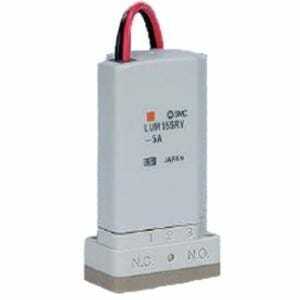 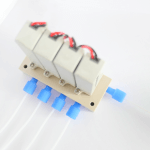 We provide optionally 2-way and 3-way valves with the MUX WIRE. 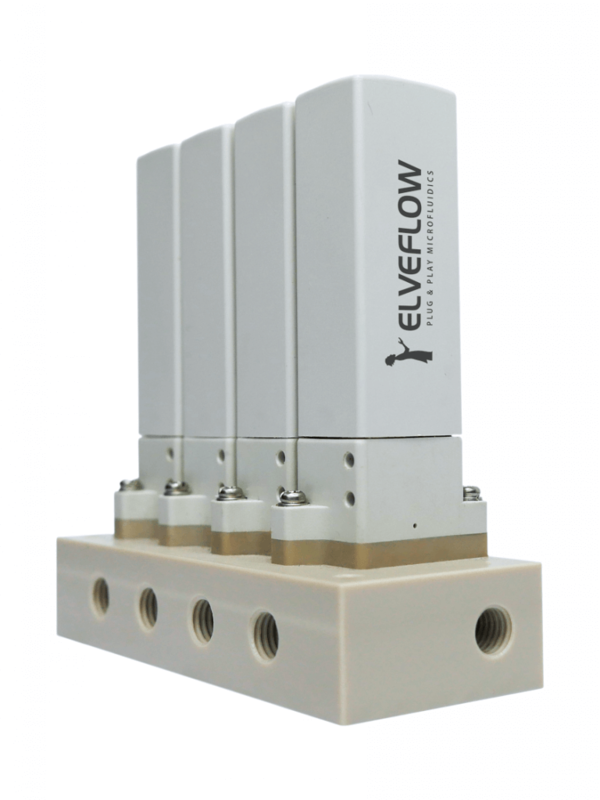 These valves have been carefully selected for their convenience and performances to fullfill the needs of most microfluidic applications. 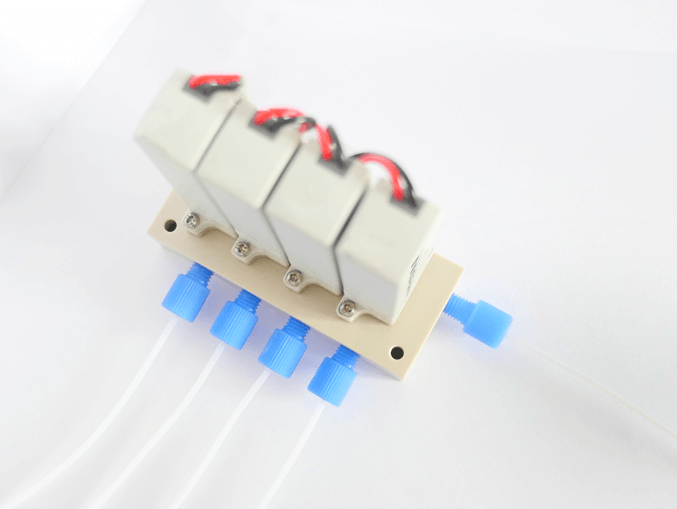 You can order our 2-way and 3-way valves together with the MUX WIRE or order them separately depending on your needs. 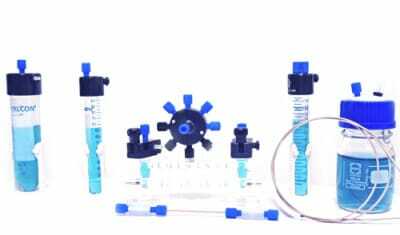 All the valves have been selected and tested to achieve most of the microfluidic applications. 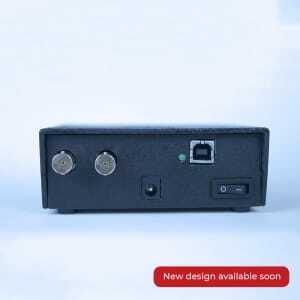 They are robust and reliable and can be bought individually. 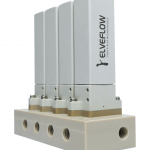 We design on-demand any fluidic manifold compatible with our low pressure valves to meet your requirements. 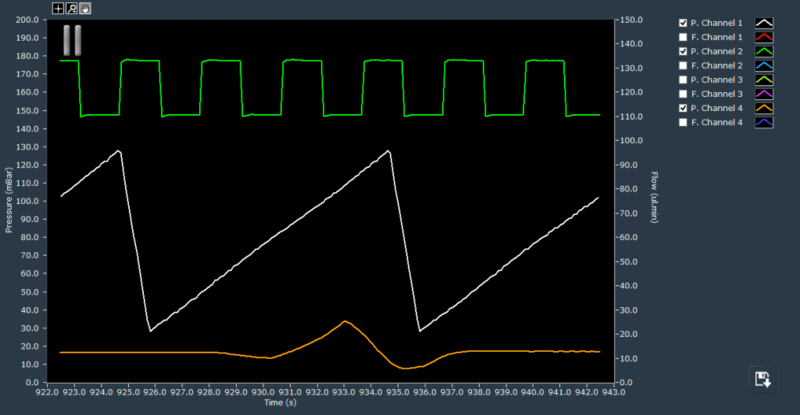 For instance, we can provide you with 4/1 valves with 20ms closing time as shown on the pictures at the right. 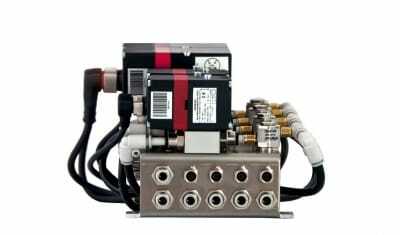 You have the possibility to use your own valves depending on your needs and specific constraints. 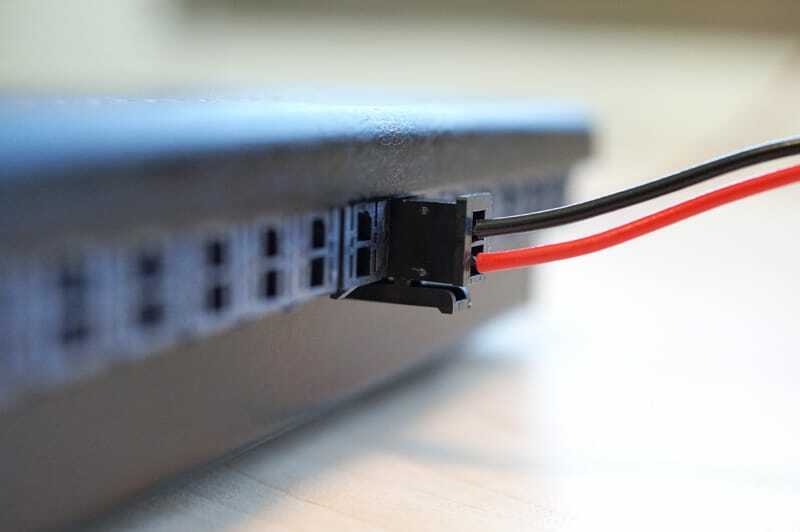 You just need to link them to small WR-MPC3 connectors. 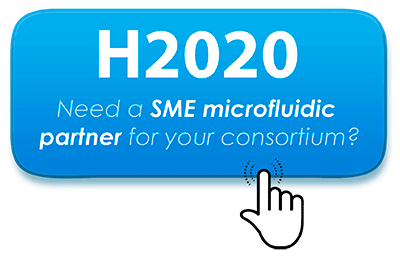 Don’t hesitate to contact us for advice. 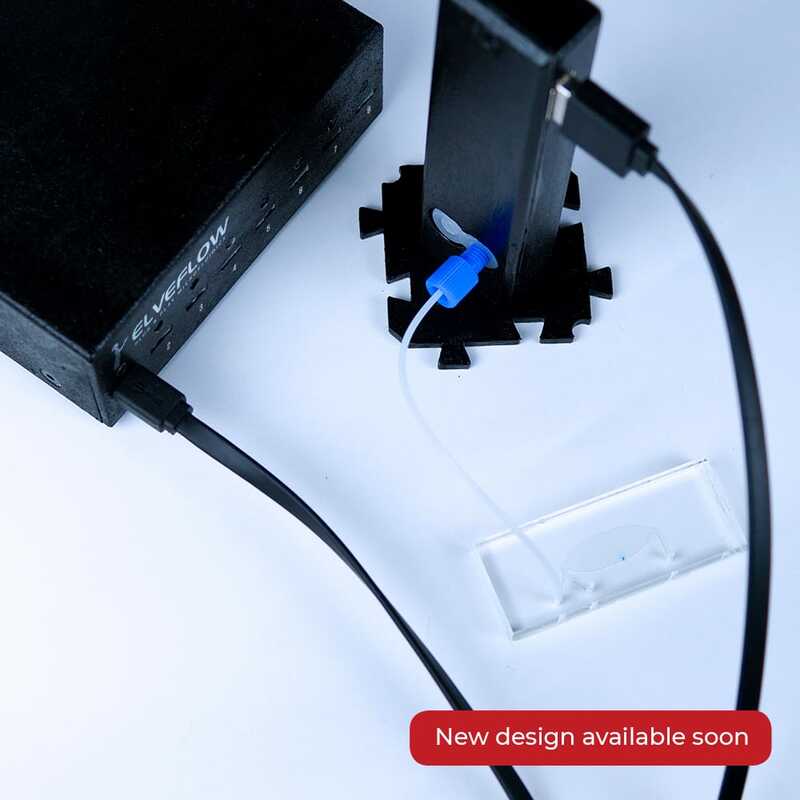 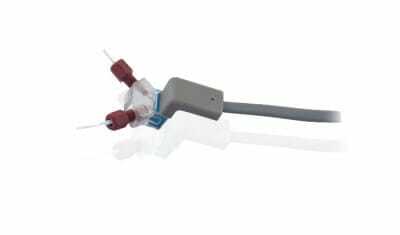 MUX WIRE works perfectlty with all our other microfluidic devices by using the same Elveflow Smart Interface. 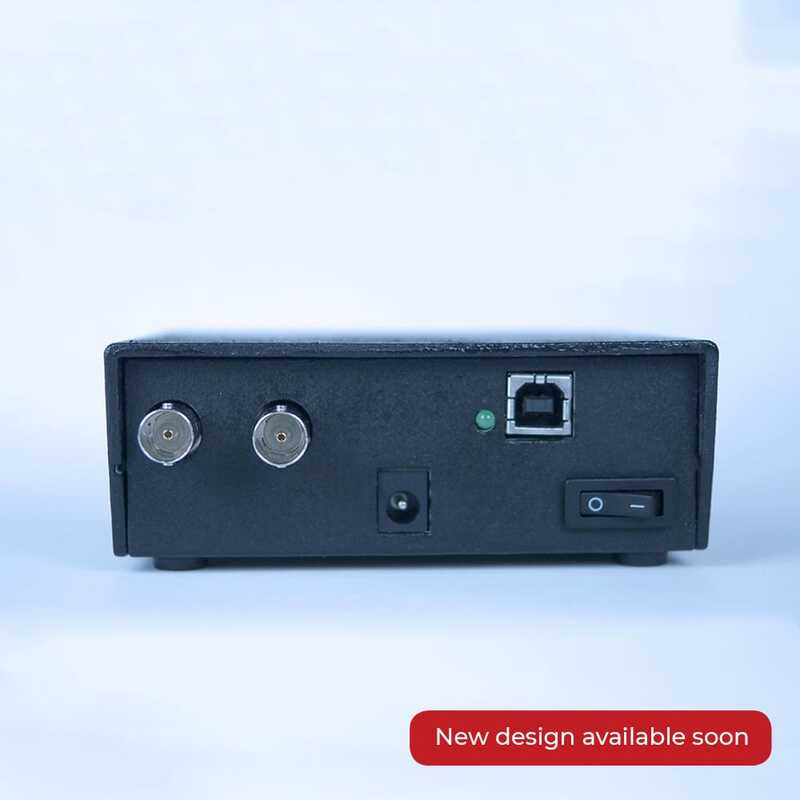 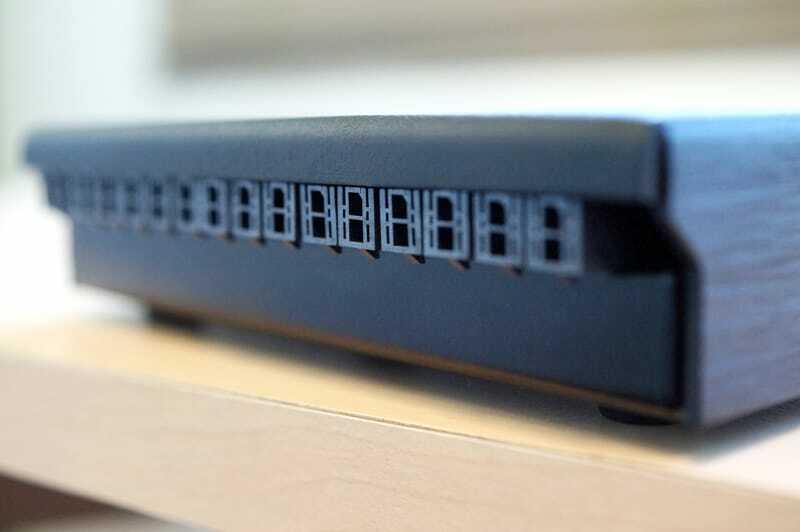 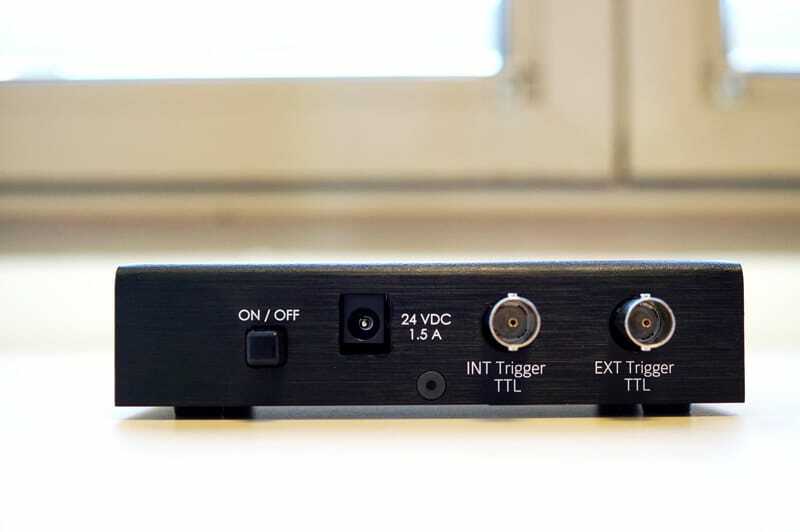 MUX WIRE is also equipped with internal & external trigger connectors and can thus be linked to other devices such as a microscope or an electrical instruments, enabling the synchronization of up to 16 instruments simultaneously. Our ESI Elveflow® Smart Interface can monitor and control valve state. 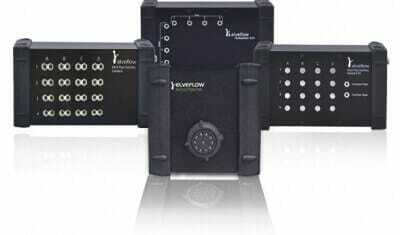 Pre-programed configurations can be stored and easily commutated to change the state of your setup instantaneously. 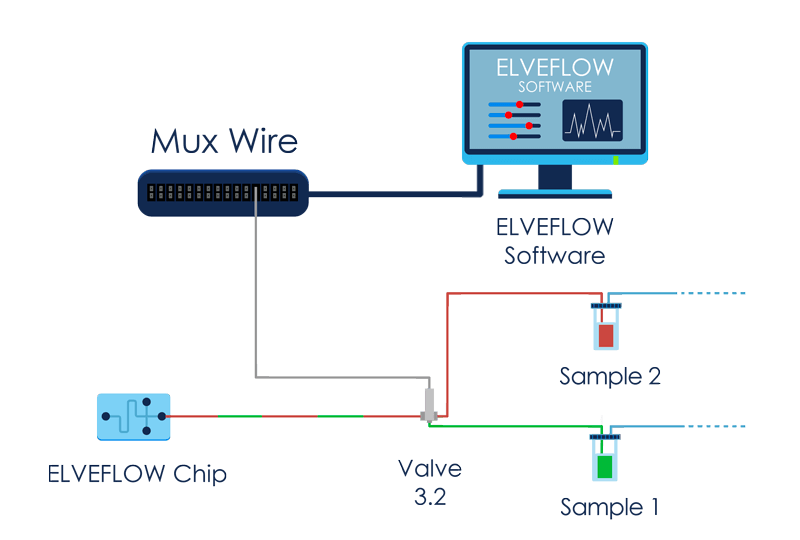 The ESI software suit sequencer can also program advanced sequences of valve commutation in interaction with other Elveflow products. 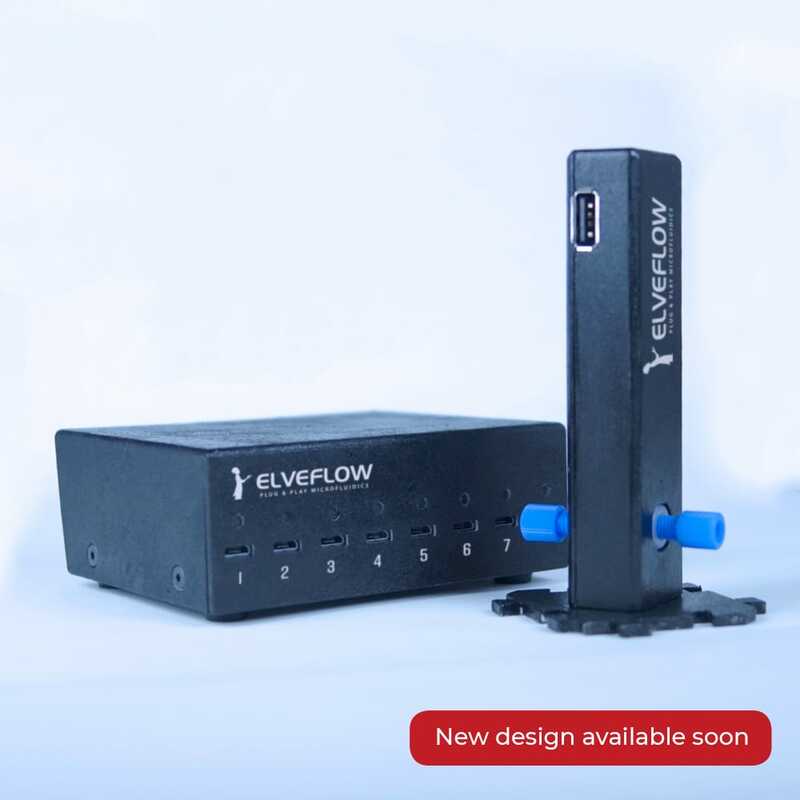 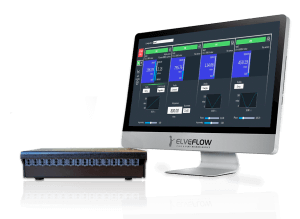 Elveflow® instruments are built around a common application allowing you to easily switch from one instrument to another. 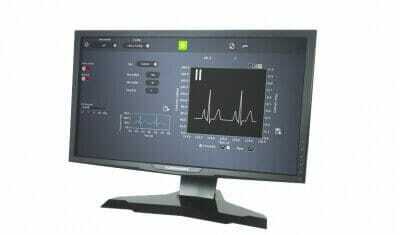 Our Smart Interface is user friendly and only needs few minutes of training. 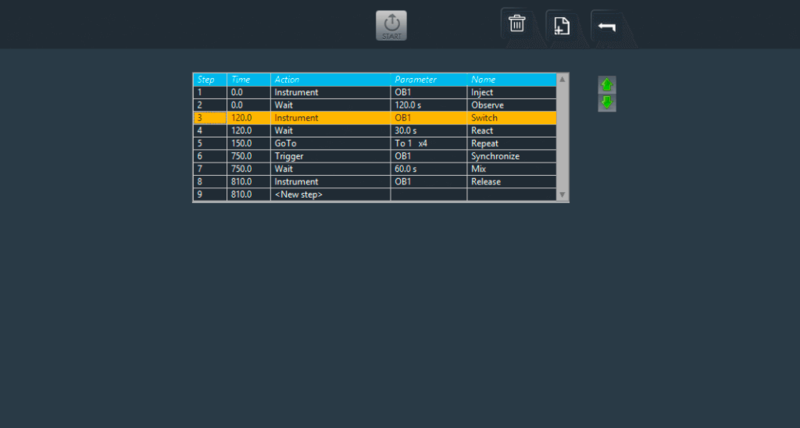 With our SDK, you can also create your program and integrate our instruments to your setup. 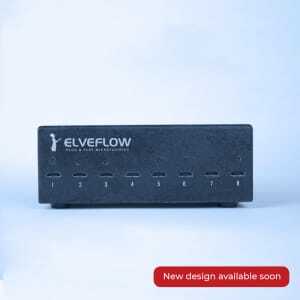 The following table summarizes the main features of the Elveflow® Mux Wire. Our USB Software allow you to control complex flow and pressure profile. 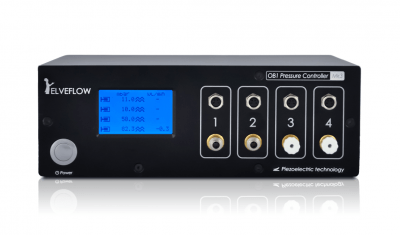 The user can either control the pressure or the flow by choosing a constant value, a ramp, a sine, a triangle or a square waveforms with desired parameters. 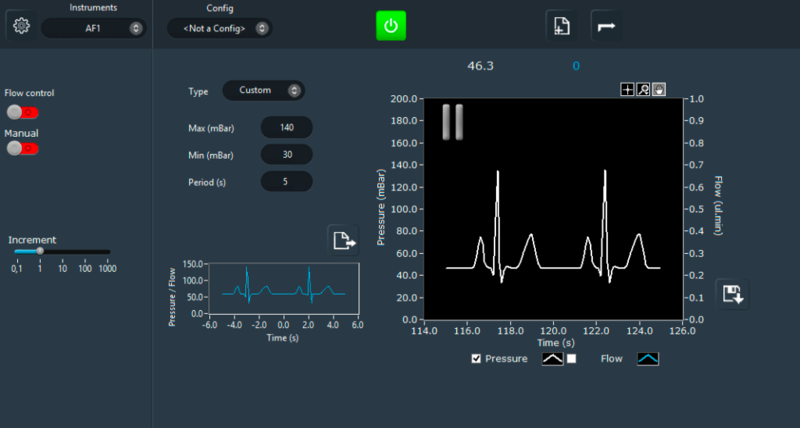 A graph can allow you to monitor the applied pressure, the flow rate (using a flow sensor) or the signal of any external sensor. 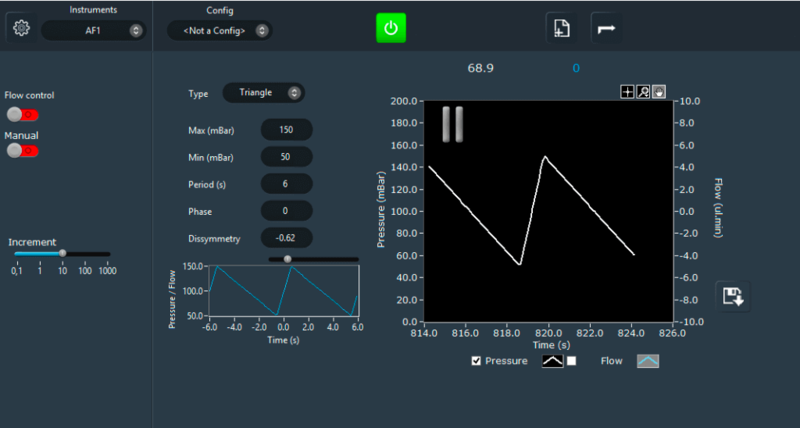 > Configurations Save configurations and switch from one setting to another in a second > Edit functions Complex pressure and flow rate profiles such as ramp, sine, square and triangle can be defined. 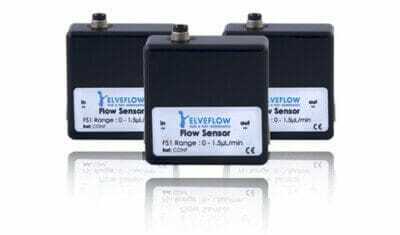 > Flow control When used with a flow sensor, a feedback loop with adaptable sensors allows for a direct control of the flow rate. 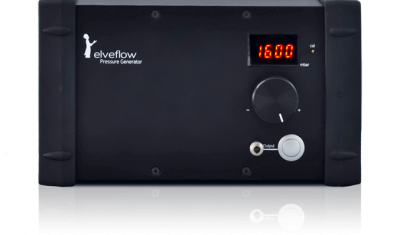 > Display & save data Real time pressure and flow rate are monitored and can be saved for later studies.